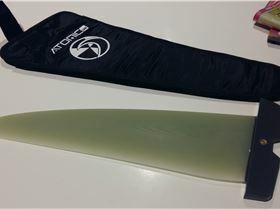 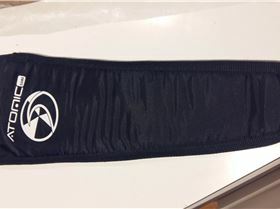 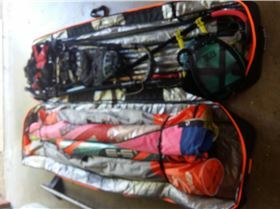 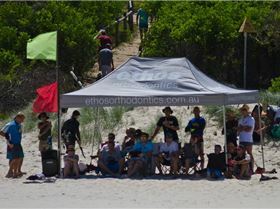 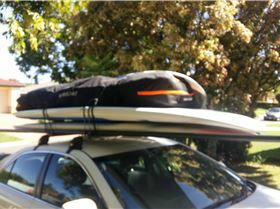 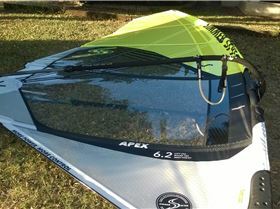 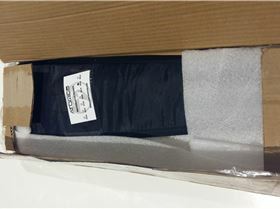 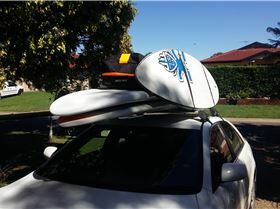 Assorted fins, formula fin, wave fins, slalom fins, fin bag, deviator Make me an offer as very keen to sell. 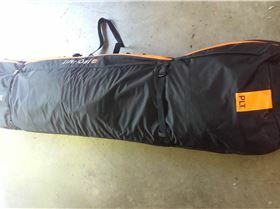 All proceeds will go to my sons gear quiver. 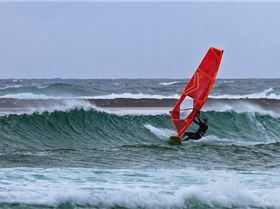 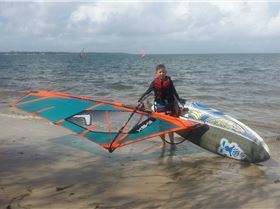 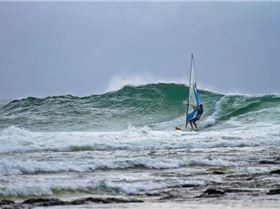 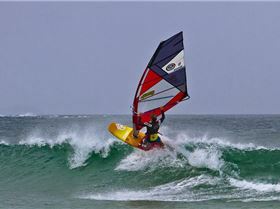 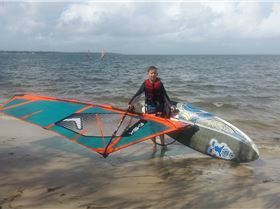 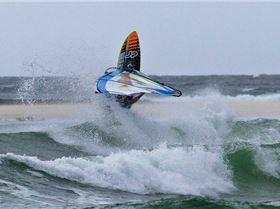 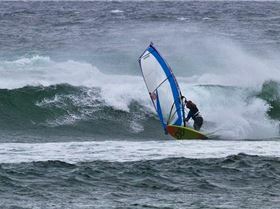 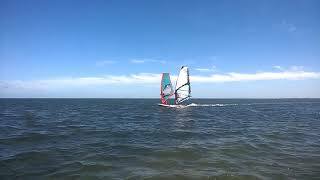 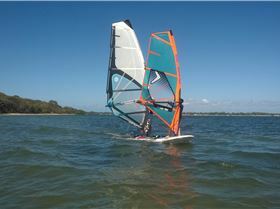 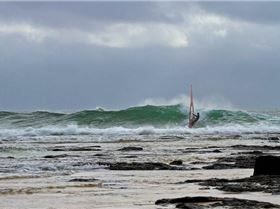 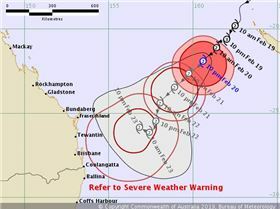 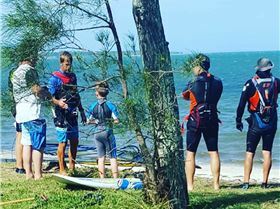 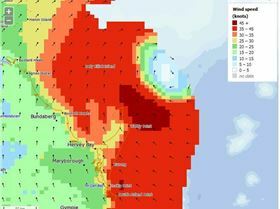 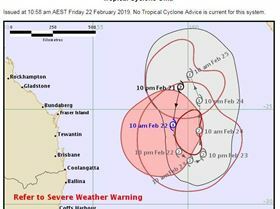 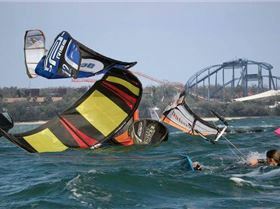 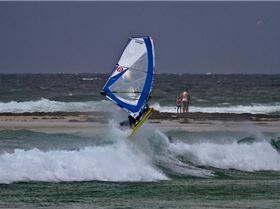 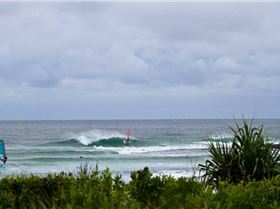 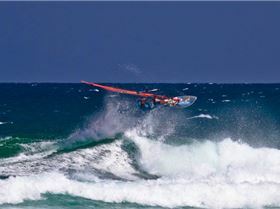 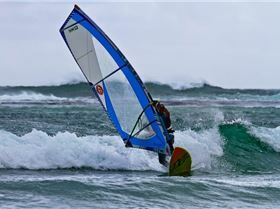 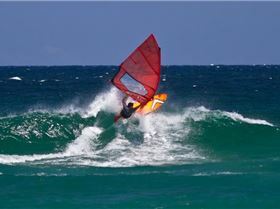 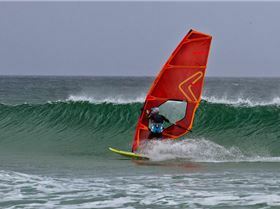 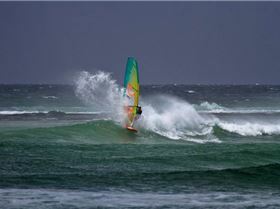 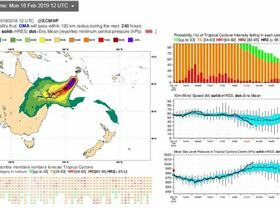 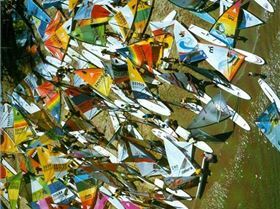 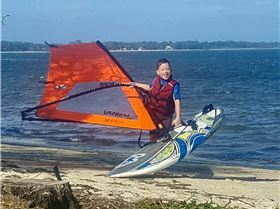 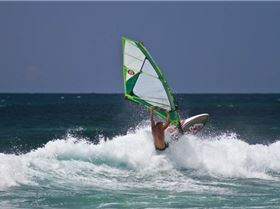 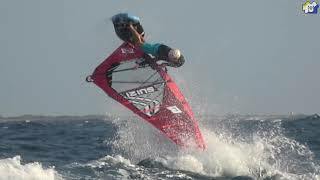 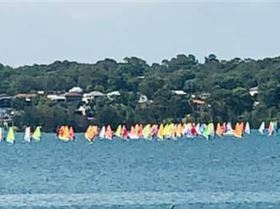 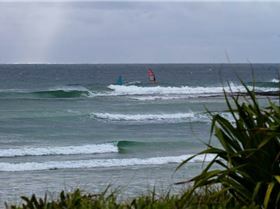 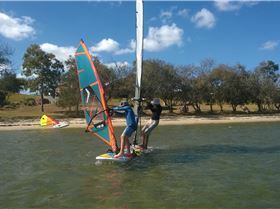 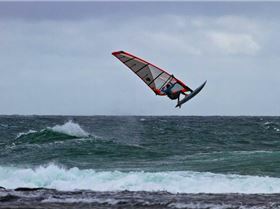 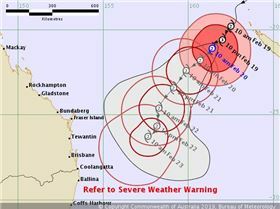 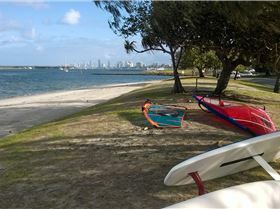 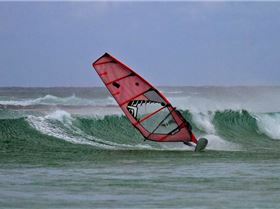 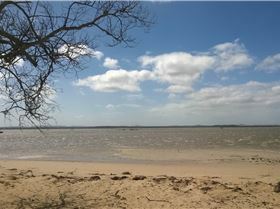 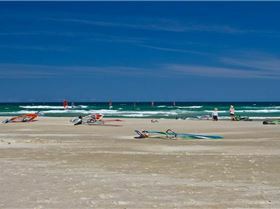 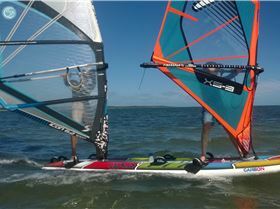 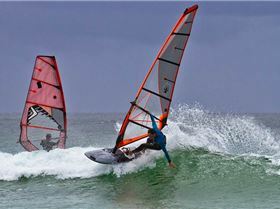 6 hours ago Windsurfing Replied No wind, Im board. 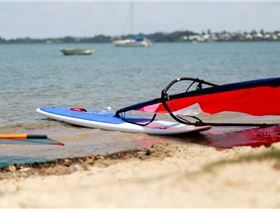 "SUI 21 Balz Muller 2019 Part3"
"'Kristin Cavallari vs. Mischa Barton' Official..."